Yes, I am one of “those” kinds of people – the sappy kinds of people. I am a sucker for love and all the details that come with it! Like how you met, who asked who, where the proposal happened, did you know it was going to happen, etc. etc. I nerd out on wedding stuff. It won’t be long until I have a wireless headset (circa J-Lo in the Wedding Planner) and a fancy belt with all of my planning tools neatly secured and ready to go. What can I say, this is my jam! As a child of the 80’s, I love me some 2pac, big hair, Lisa Frank and Rainbow Brite! My dog Chuck Norris is my fur baby and office manager, while his cat siblings, Smokey and Bandit, do cat stuff and keep him in check. I’m a HUGE foodie and spend much of my free time enjoying the incredible music scene CO has to offer. Need recommendations on either area? I’ve got you covered! Tacos, sushi, cider and wings are my specialty. Oh. And brunch. You can never go wrong with brunch! 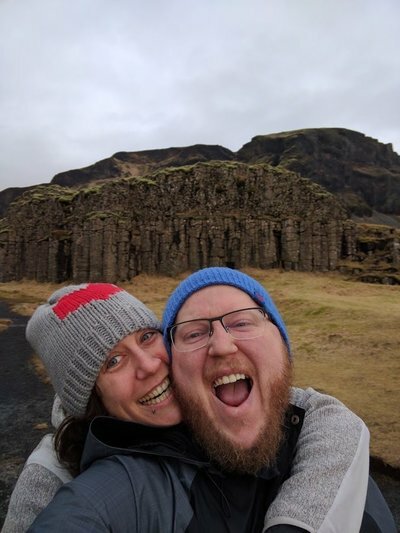 My passport needs some love, so if you are debating on eloping somewhere exotic, off the beaten path, heck, even in a different state, I am down with carrying your luggage, scoping out cliffs for your vows or whatever else you may need 😉 Yo hablo unpiquito español también! 1. I believe EVERYONE deserves happiness, love and the ability to get married! 2. I will do everything in my power to make your wedding as fabulous and amazing as if it were my own. 3. I do not wear makeup to weddings as I still cry at them. Sometimes more than once. Many times, often. 4. 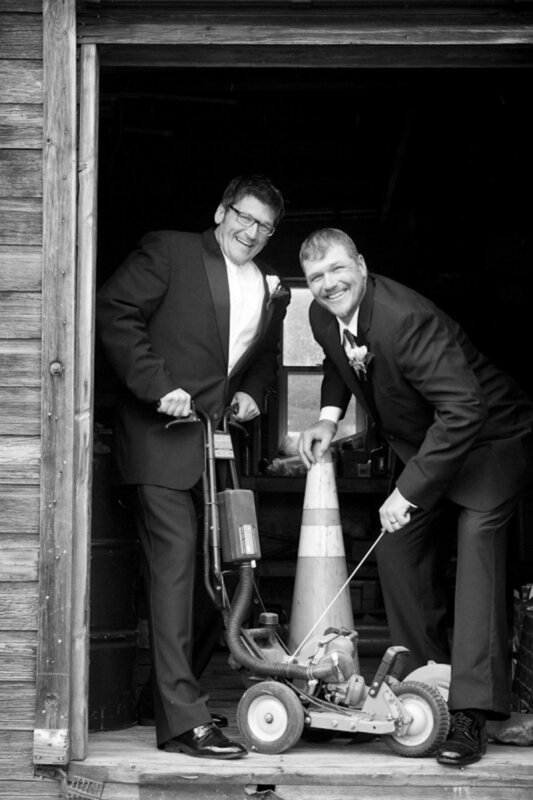 I am an advocate for non-traditional, alternative, eclectic and offbeat weddings. 6. I believe in gut feelings, so I offer free consultations. I could tell you I’m the bees knees (still have no idea what that means). Rather, let’s meet over coffee, tea, a beer, etc. and you be the judge. 7. I love my community and do my part in giving back. I support the following organizations and would love to tell you more about them, just ask me! Patriot Pairs Mentoring Program, Urban Peak and Denver Dumb Friends League. 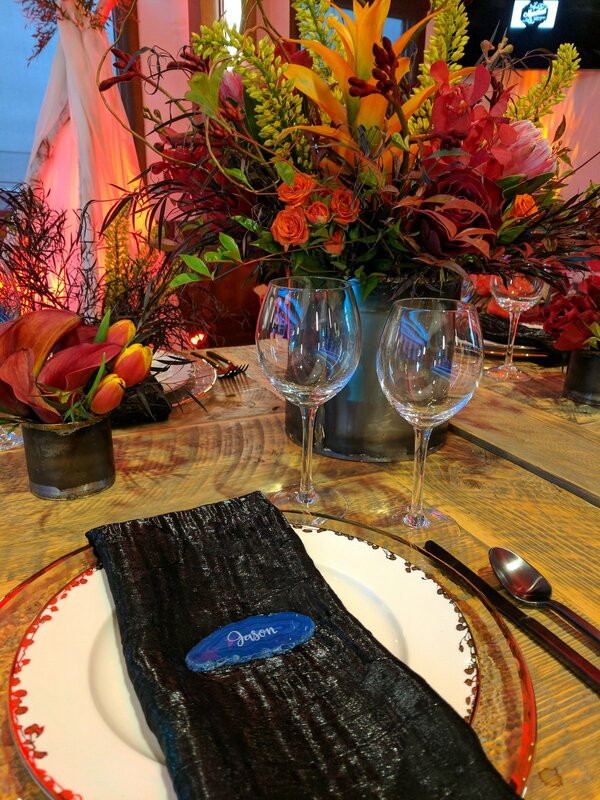 We like to think our name says it all, as when it comes to weddings, it’s all about the details! 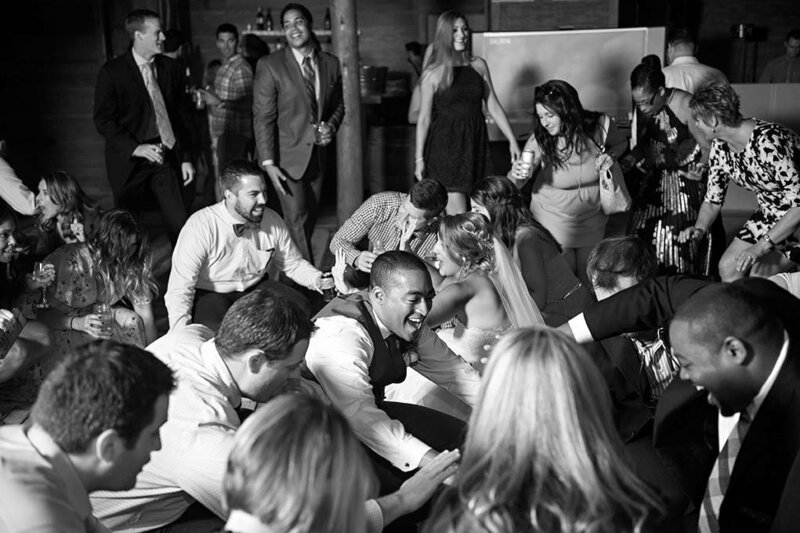 You may have gathered that weddings are our passion, and that’s what we focus on – weddings. 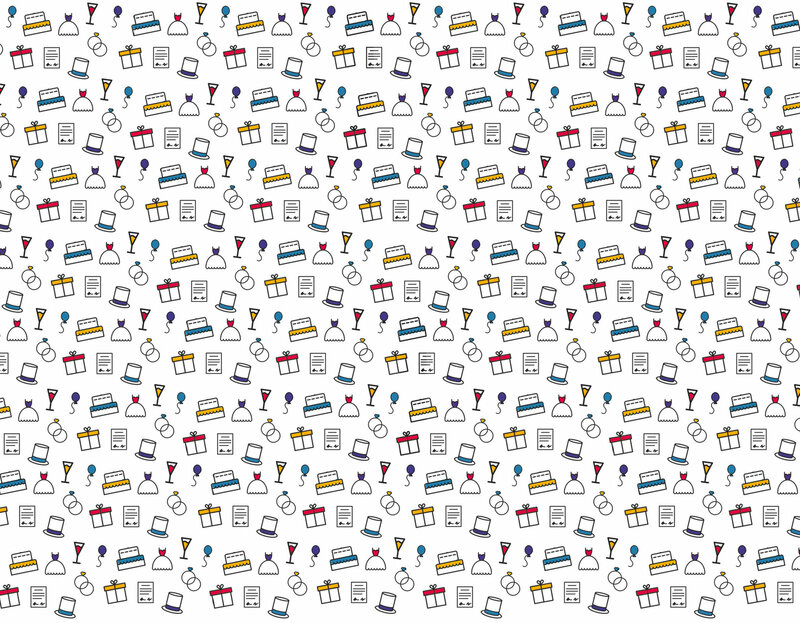 Our mission is to take your ideas (while staying within your budget of course!) and transform them into a kickass party, err wedding. Same thing. 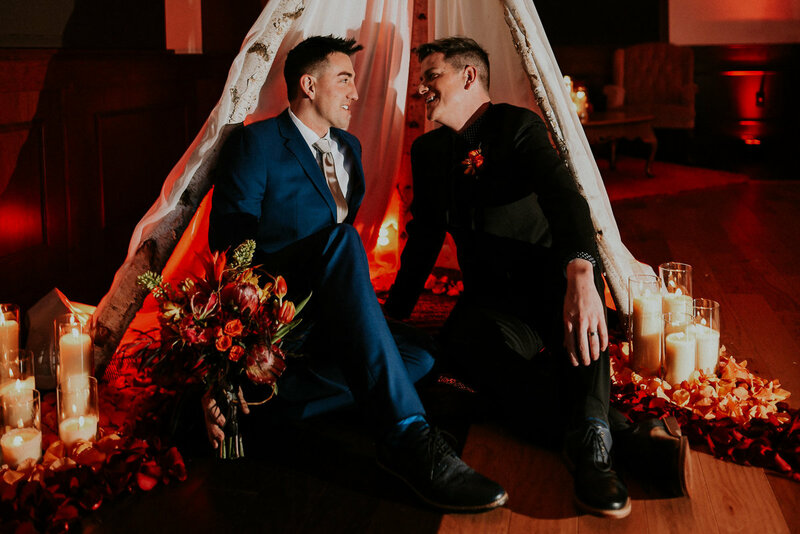 Based in downtown Denver, detailsdetails understands every couple is unique and that’s why our packages are too! 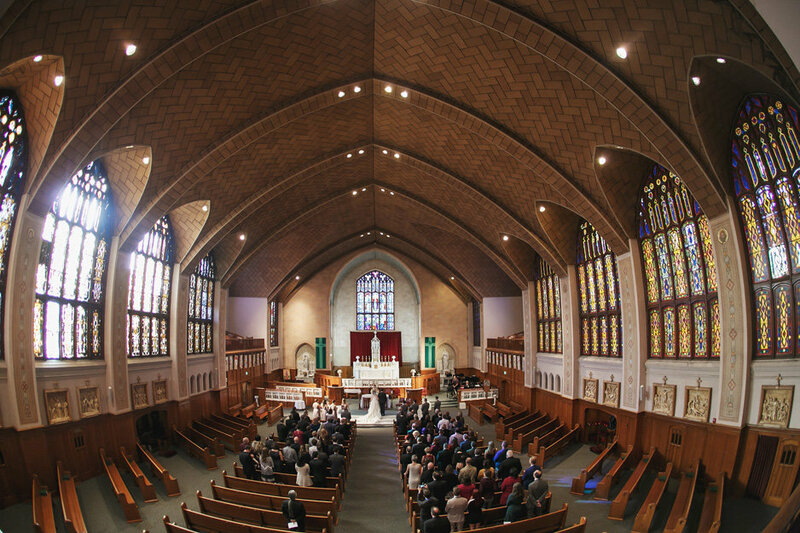 From full planning and design, to month-of-coordination and consultation, we’ll work with you to create the perfect fit wherever your wedding takes us. Yup. We go wherever you need us to go. 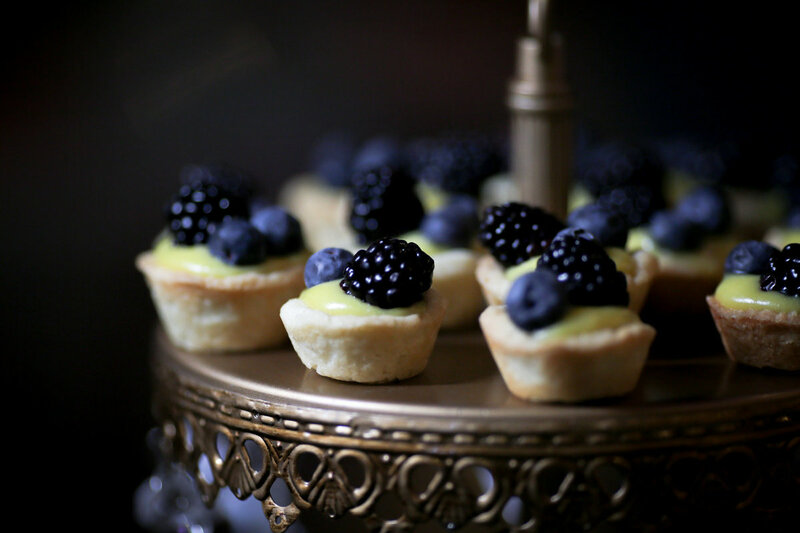 Here are some of my most favorite and the very best of Denver and Colorado’s wedding caterers, photographers, DJs, bakers, musicians, officiants and other wedding related folks. Statistics show that the average bride spends a total of 36 DAYS out of their life planning their wedding. A Coordinator can save you time, energy and money through their network of vendors, assist in prioritizing tasks, review contracts, negotiate on your behalf, know what questions to ask, etc. Not to mention, a Coordinator has experience creating timelines, herding cats, wearing multiple hats and has planned more than a handful of weddings in their lifetime. 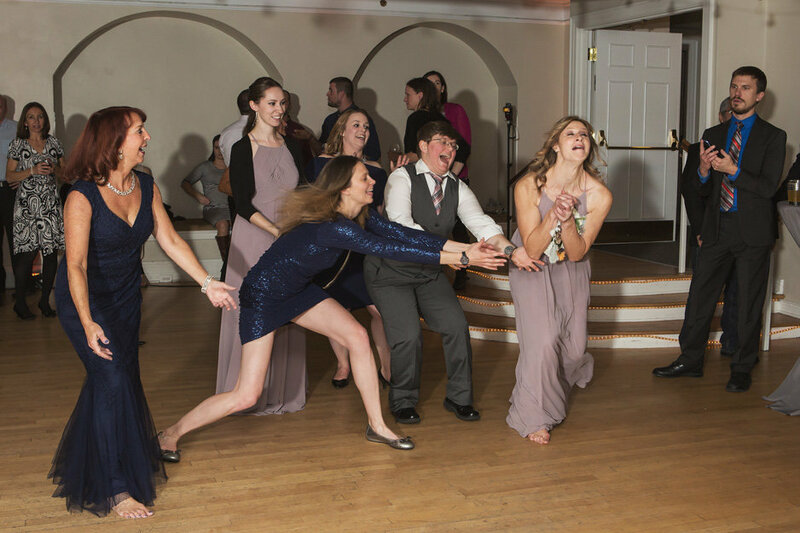 It’s their job to ensure you enjoy wedding day with your family and friends in a fun and stress-free manner rather than being left working it. What makes you qualified to be a professional Wedding Coordinator? For starters, Mariah has 20 years of sales experience, over 15 years of event planning experience and 5 years of wedding planning experience. She has completed the International Event and Wedding Planning Professional certification along with over 40+ weddings. She attends regular industry networking events to keep up-to-date with current trends, keeps her eyes open for new venues and caterers, develops ongoing relationships within the wedding community and continues her education. We get this one a lot. 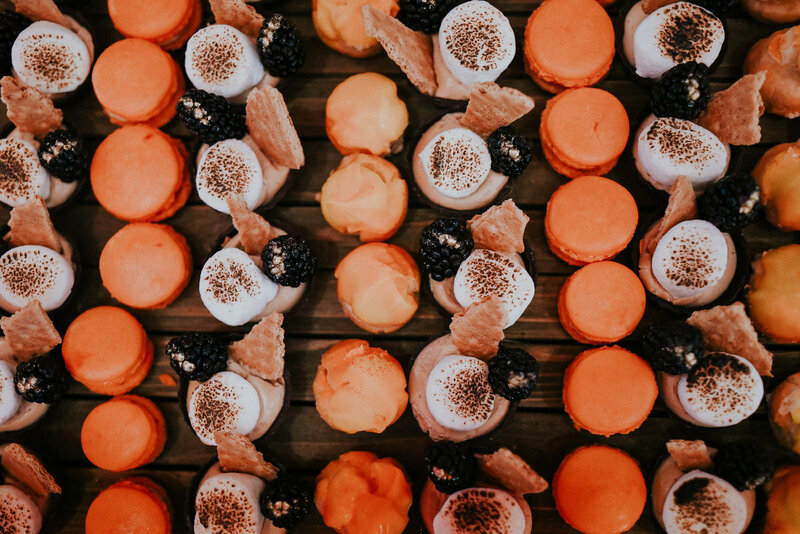 Typically, your Catering Manager is tasked with overseeing the wedding details directly related to your venue, along with the food and beverages. Just like the venue Coordinator, they are tasked with what the venue owns and adhering to their regulations. Neither of these will know when your flowers are being delivered or by whom. They will not have a backup DJ if yours doesn’t show. As for your friend, you are now asking them to work instead of being a guest. They will not see 95% of the wedding and could possibly be on their feet for 10+ hours. Can they flip tables quickly to Plan B if rain is in the forecast? 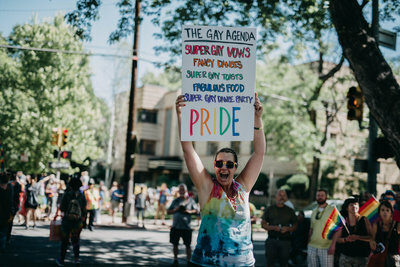 Let us worry about that instead and let them enjoy seeing you say your I Dos! How many weddings to you plan per year? Per month? Per weekend? We plan approximately 10-20 weddings per year, and they are a mix of full service, partial planning and month-of-coordination services. As wedding season has lengthened, on average we have three to four weddings per month with no more than one per weekend. This allows us to adhere to a high level of customer service and control our workload without overcommitting ourselves. We can work with just about anyone. Our belief is in mutual fit. You are going to spend a lot of time with your wedding planner so you’ll need to like them and trust them. Choose wisely. Take your time with picking someone and make sure you click. As someone who was always told they are “unique,” we like out of the box couples that want to do something different. We like couples that want to celebrate love with their family and friends by having a kickass party with amazing food, killer tunes and quirky dance moves. What if you double book my wedding date? It will not happen. 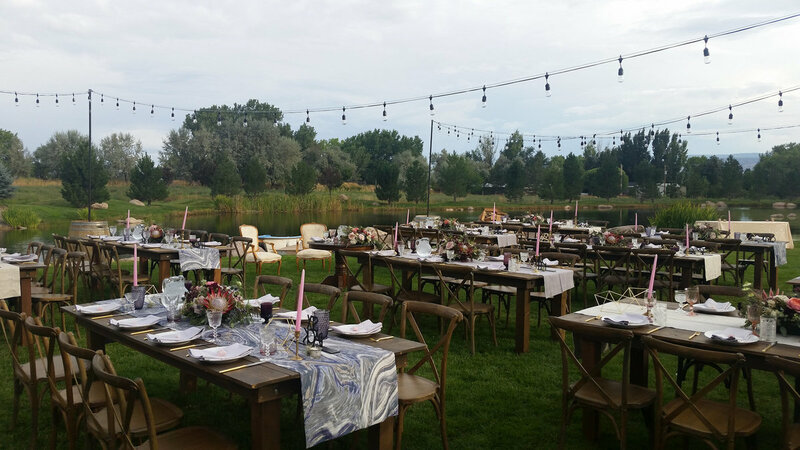 We are a small, Denver based, boutique wedding planning business and specialize in individual attention. We are not a wedding planning factory. 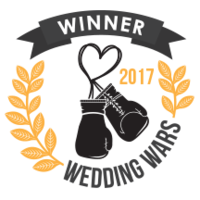 We do a lot and try to do it all, especially if it’s safe and within our wheelhouse. However, yes, there are a few things we will not do. We are not TIPS Certified bartenders; therefore, we will not serve drinks (or food). We also do not drink while on the job. We are not florists. Although creative, we are not able to arrange your flowers. We are not a rental company. We can oversee the setup and tear down, but they have hired staff to do this and have Workman’s Comp to cover any issues that can arise. We know our limitations, know when we need to hire help and operate within our expertise! We think we’d like to work with you. What now? Sweet! Let’s get this party started 😊 Feel free to fill out the contact form. You can also give us a call at (720) 514-9595; or if you prefer email, you can send one directly to us at info@detailsdetails.co. We’ll start by scheduling your FREE, no strings attached meet and greet consultation. Naturally, we like to meet in person for an hour and yes, they sometimes go a bit over depending on the flow of conversation. Again, we are located in downtown Denver, near Parkhill/Mayfair. Happy to meet at your favorite café, brewery or ice-cream shop and hear about your upcoming awesome wedding and if there’s a fit for us to help you with your special day! "If you are looking for a wedding planner who will work WITH you to explore your ideas and vision in an affordable way, details details is the way to go. We were on a budget and she came up with creative ideas to meet our vision of what we wanted our wedding to be. I can't say enough wonderful things. On the day of the wedding my husband & I just showed up, got married, and had a great time with NO WORRIES about any of the logistics. Mariah of details details is a bride & groom's dream come true! " 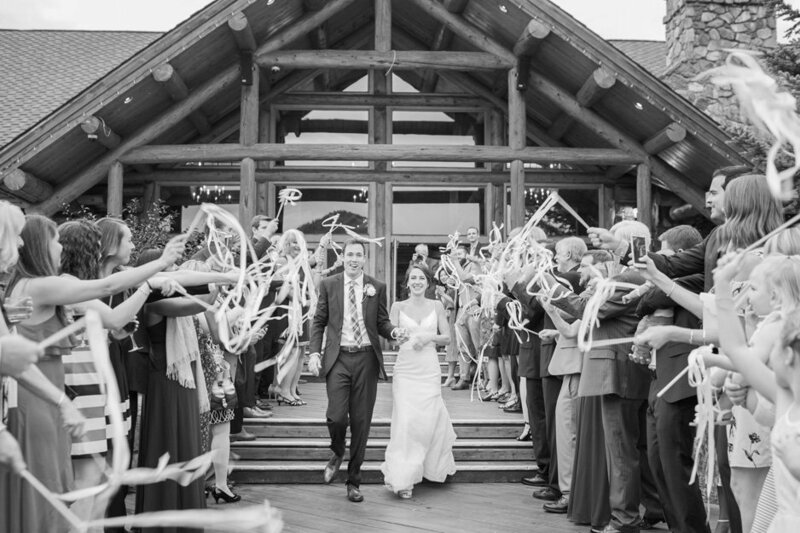 "All I can say is that I couldn't have pulled off the perfect wedding without Mariah's help. Despite being a detail-oriented bride, when Mariah would check in on me throughout my year of planning, she would often ask about things I hadn't even thought about. I would have surely forgot about things like... song lists, cake knives... oh my gosh. I feel so lucky to have found her. 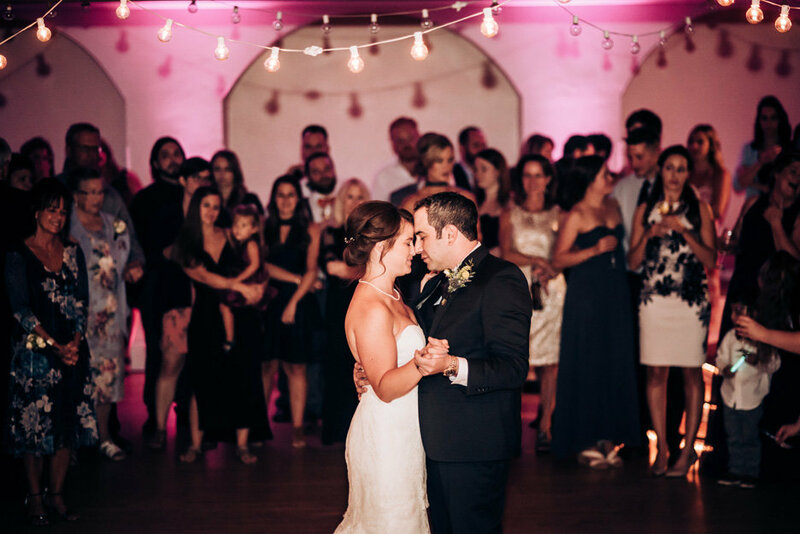 In the world of DIY venues and weddings, rest assured that by putting Mariah in charge -- everything will get done perfectly, and you'll have a stress-free wedding day, guaranteed." 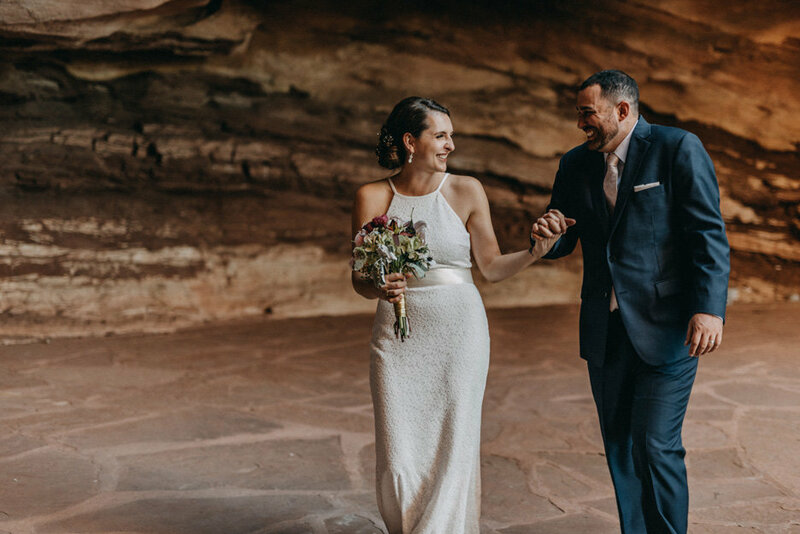 "Mariah Lehnert of Detailsdetails.co did an awesome job as a wedding planner for our son and daughter-in-law's wedding at Red Rocks in Denver, Colorado. We would not hesitate to use her talents again and strongly encourage those who are reading this to do the same. " "Mariah is one of those straight-shooting people. Tells you how it is, she tells you what it should be and she lets you make your own. I am extremely lucky to have had Mariah on my side. 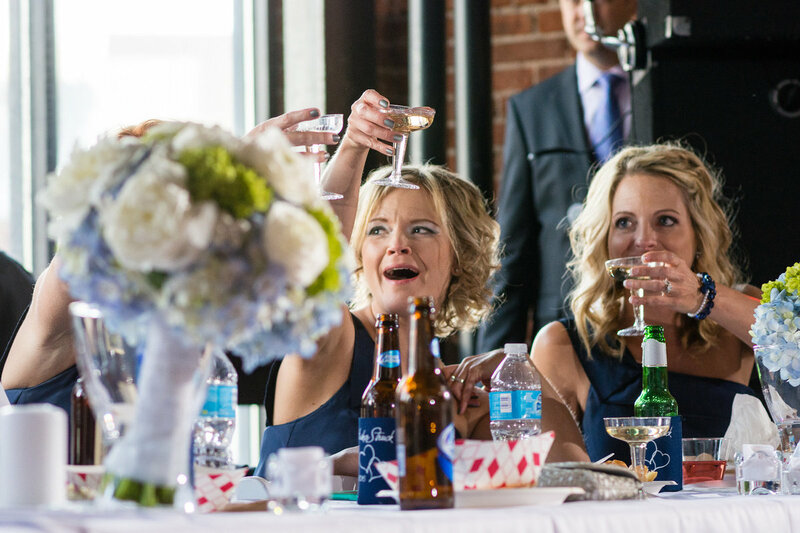 From dysfunctional bridesmaids to inebriated family, Mariah took care of it all. I didn't have a worry on my special day. I would highly recommend Mariah as a wedding planner. She's one of the best people you could have in your corner on a good day and a bad day in on any other day in between." 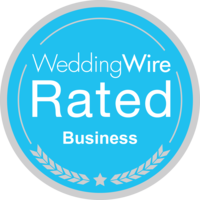 "First off, my husband and I highly recommend Mariah if you want a worry free, unforgettable wedding. She came to us with great ideas for wedding venues, meal plans and music entertainment. 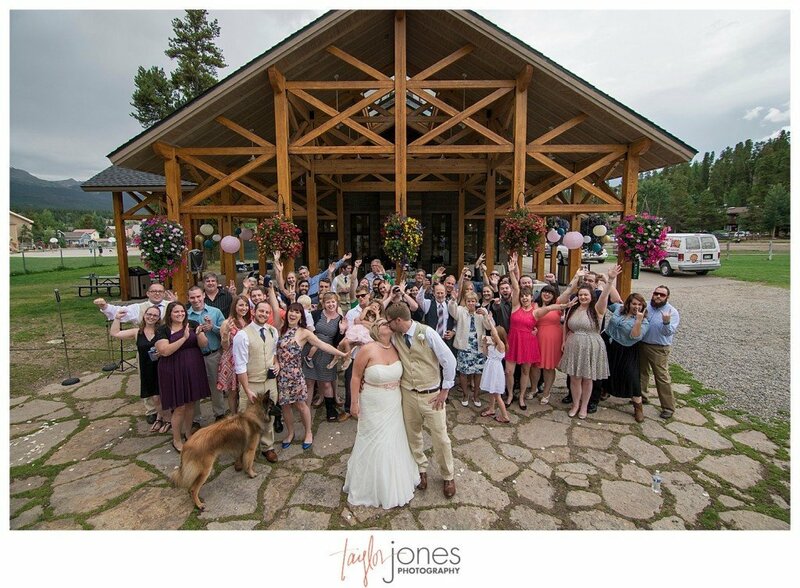 As you may know there are many balls in the air when planning a wedding. Mariah’s attention to detail assured that nothing was dropped nor missed. Her negotiation skills were invaluable to stay in our budget. We can’t thank her enough for the job she did. She was just amazing." 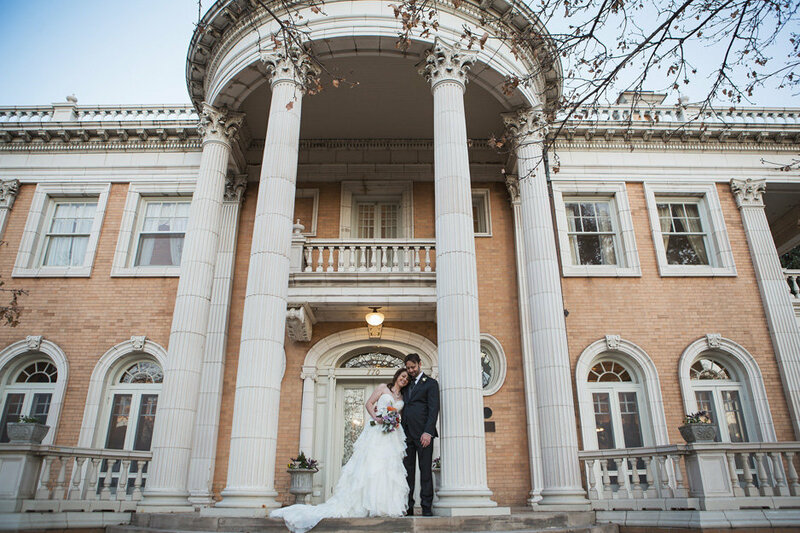 "Mariah with Details Details was our day of coordinator and a life saver! And that's an understatement! She was professional, made the day of planning a blast, and was able to make sure that there were no hiccups (and if there were, we didn't know about them) on the big day! I can not rave about her and everything she did for us enough! She delegated the wedding party with ease and stayed on top of vendors. Seriously, you NEED to hire Mariah!" "Mariah was amazing to work with. 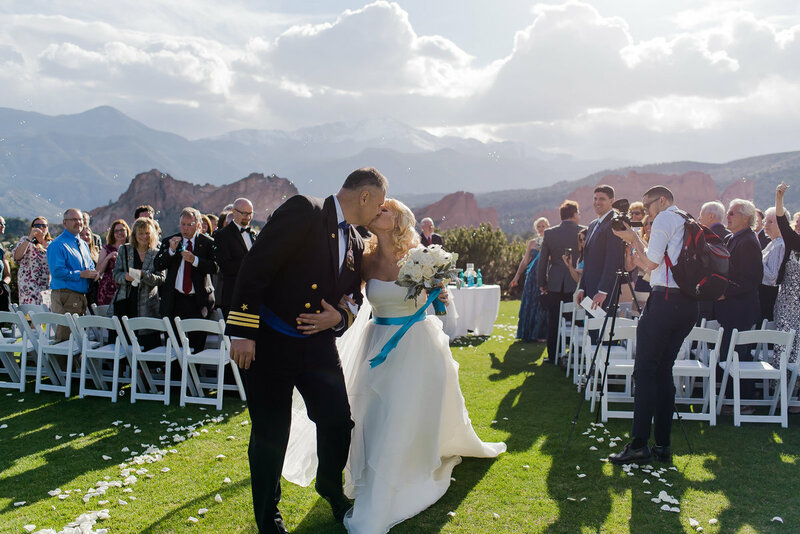 She provided us with an abundance of options based on her experiences including: vendors she recommended, layout options, day of coordination, delegation of duties, plans and checklists leading up to the big day, and honestly the list could go on. Our venue required a lot of set up and take down and she was there to take care of all of it. 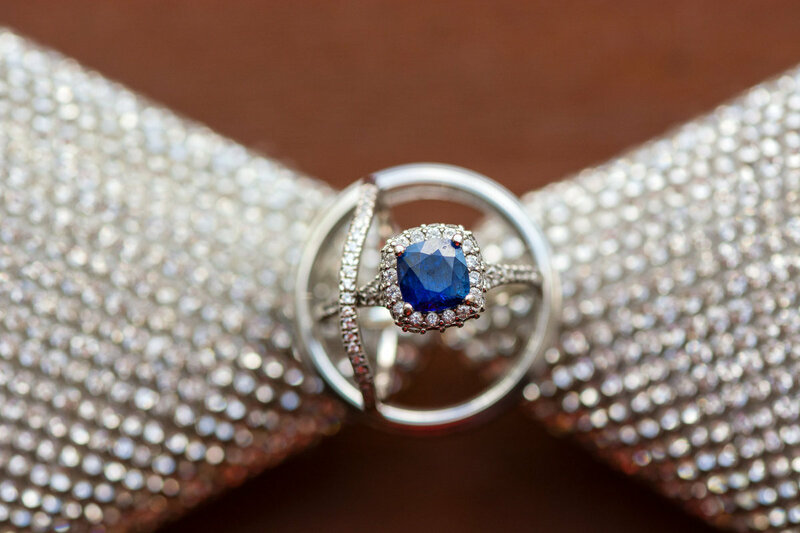 Every one of the vendors we used was one of the select few she recommended, and they all exceeded our expectations!" "Mariah is amazing, my wedding wouldn't have been possible with her and the team she assembled. She is very passionate about what was going on and she was involved every step of the way. She has some amazing ideas that we loved and would have never have thought of. Thank you details details! I am recommending you to everyone. We love you Mariah." 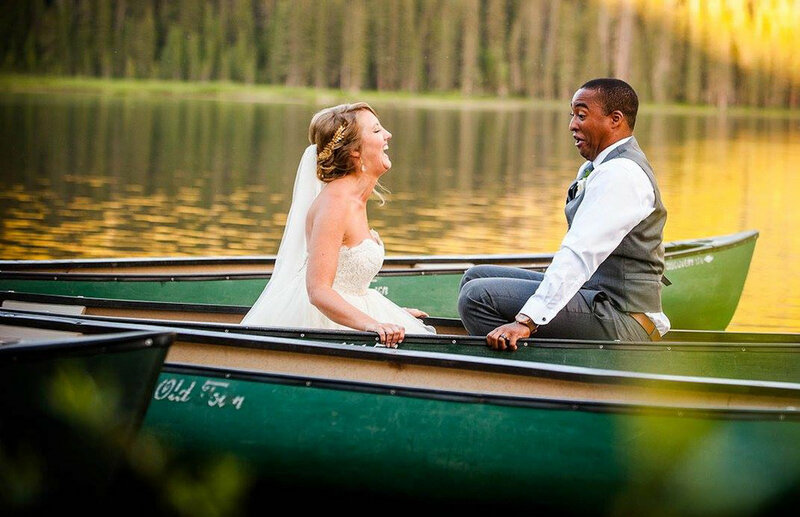 "Mariah was invaluable the day of our wedding! She had tons of great ideas, works well under pressure, and is highly organized. You will not be disappointed!" Details Details is a full service, wedding design and coordination company. 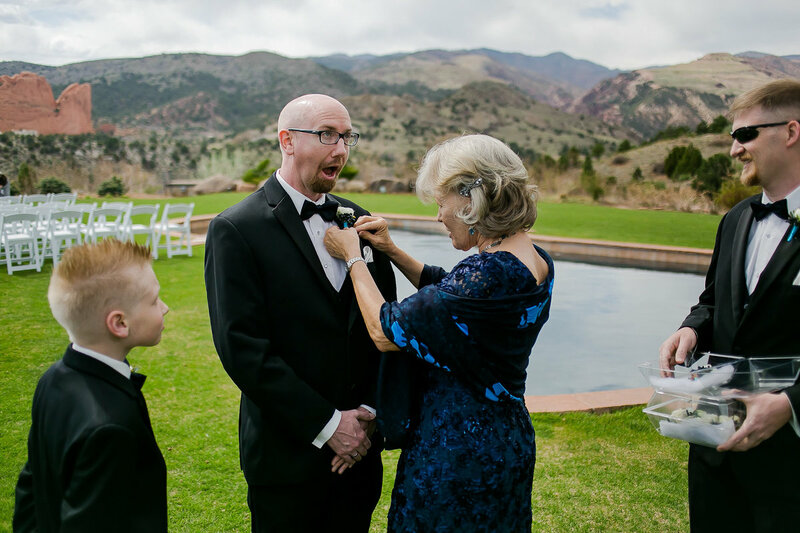 We offer a wide variety of service levels and are confident we can meet the needs of any client in the Denver, Front Range, Mountain and surrounding Colorado area. Contact us today for a free consultation, as we'd love to meet you!